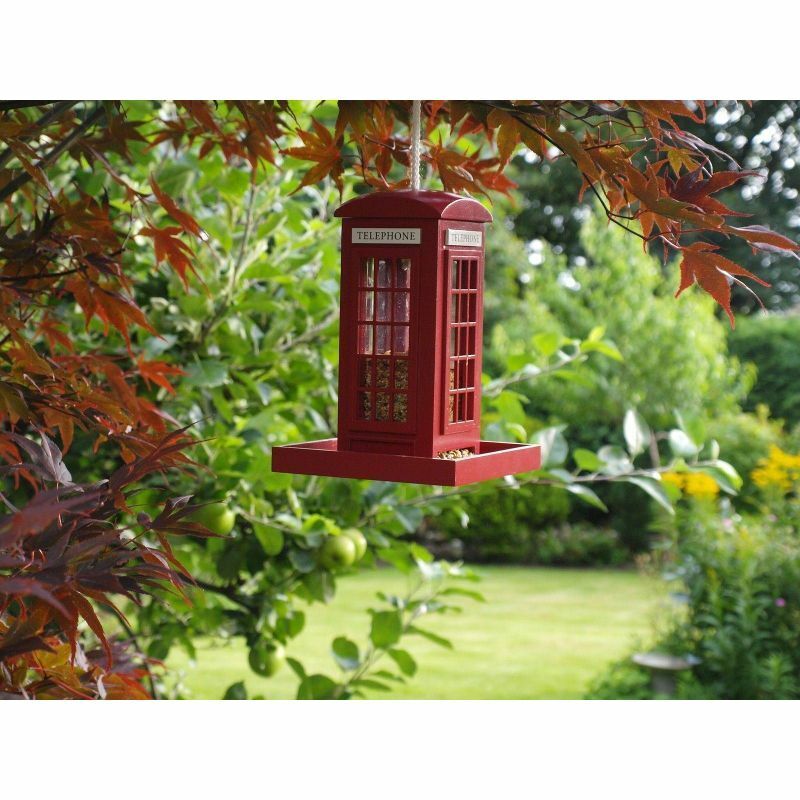 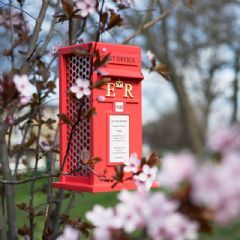 The Redwood Traditional Red Telephone Box Bird Feeder is very unique as a popular British landmark. 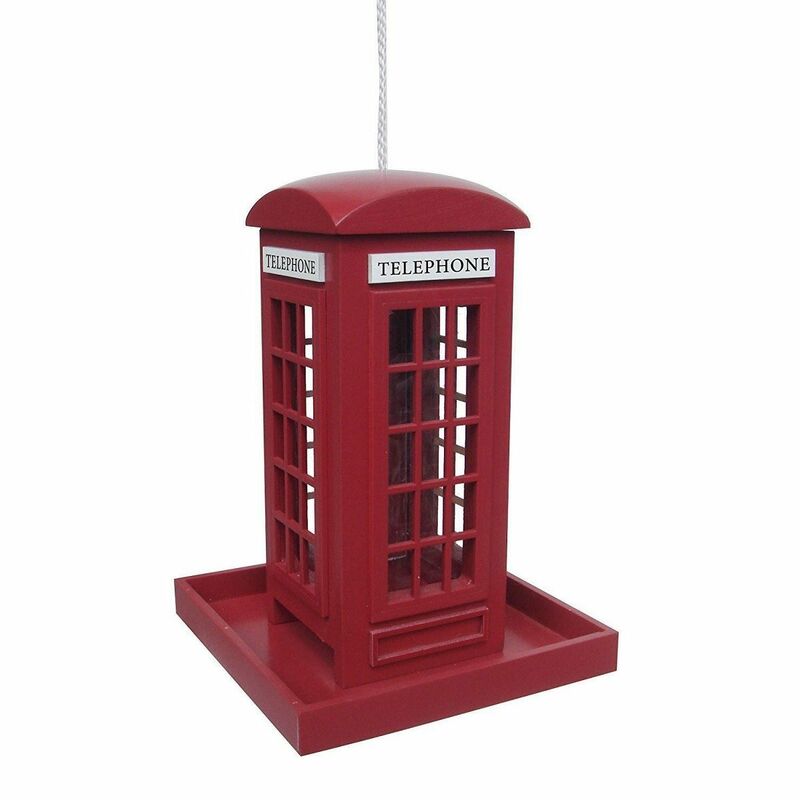 The telephone box is hand painted to give an inviting feel to any birds passing by. 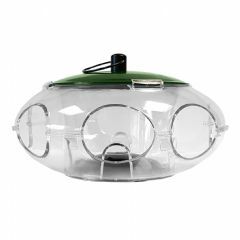  Having been manufactured from a plywood construction with a removable top for easy feed refilling and small corner drainage holes in the bottom tray the feeder comes preassembled. 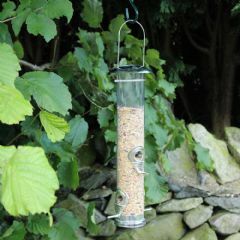 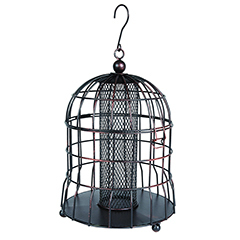 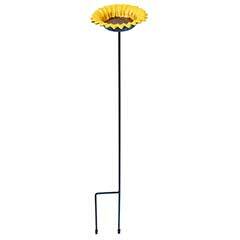 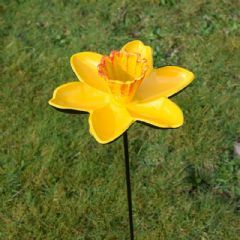 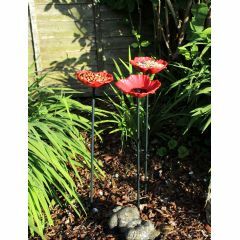 There is a heavy duty nylon cord for easy hanging in any garden environment to allow birds to easily reach food within.